 @adylazulkefli is on Carousell - Follow to stay updated! Used , but not the whole book . 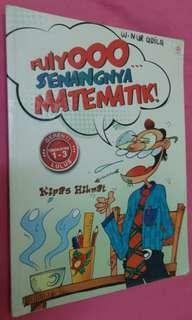 Still can be use !! So , i just sell it with a half-price so that it's fair !! SOO CHEAP , DON'T WASTE YOUR MONEY BY BUYING A NEW ONE AT THE BOOKSTORES OUT THERE !! 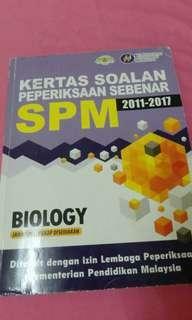 BIOLOGY SPM PAST YEAR BOOK !! Still new !! Just a lightly used.. 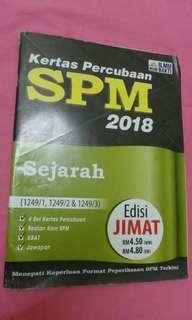 GRAB THIS BOOK WITH A SUPERB PRICE !! CHEAPER THAN BUYING AT THE BOOKSTORES OUT THERE !! 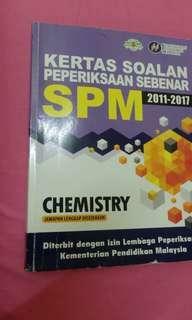 CHEMISTRY SPM PAST YEAR BOOK !! Still new !! Just a lightly used .. 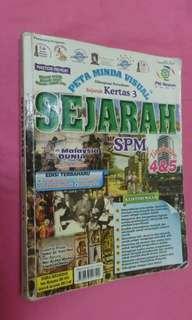 GRAB THIS BOOK WITH THE SUPERB PRICE !! CHEAPER THAN BUYING AT THE BOOKSTORES OUT THERE !! 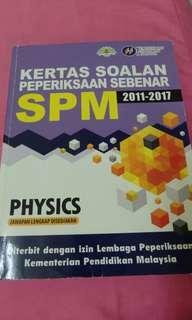 Physics SPM past year book !! Still new!! Just a lightly used .. 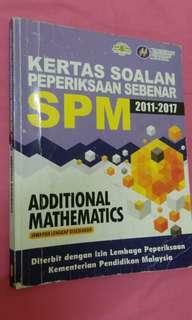 GRAB THIS BOOK WITH THE SUPERB PRICEE !! CHEAPER THAN BUYING AT THE BOOKSTORES OUT THERE ! !